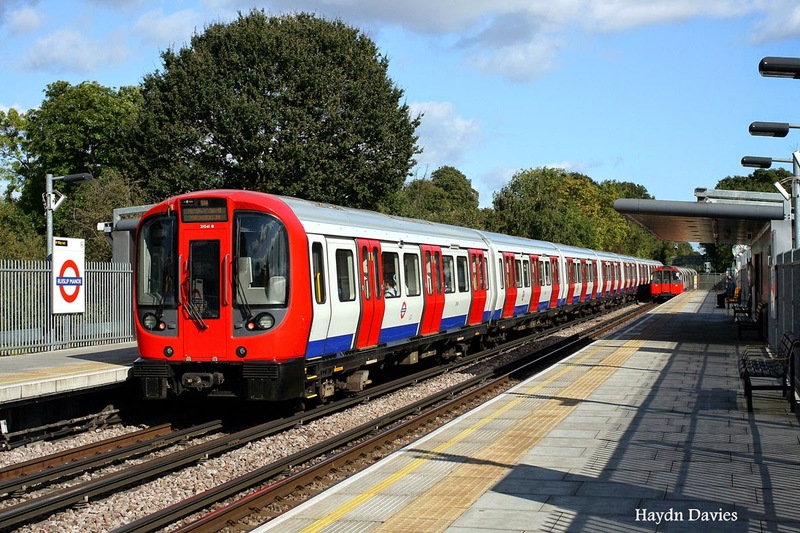 The Mayor and London Underground (LU) today confirmed detailed plans, including timescales and budget, to ensure the delivery of the much needed modernisation of the next four of the network’s lines. The work will mean faster, more frequent and more reliable journeys for millions of passengers. This comes as LU announced that it is set to meet the Mayor’s target of reducing delays on the Underground by 30 per cent, making a real difference every day for all Tube users. The next major phase of the Underground’s modernisation will see a new modern train control system introduced on the District, Circle, Metropolitan and Hammersmith & City lines. The system is needed to allow more trains to run - more than double the number will run on the Circle line alone - to help support London’s growing population that is expected to increase by 1.4 million people by 2030. This is faster population growth than any other European city. The plan uses an even further improved version of the system built by Thales, now successfully operating on the Jubilee and Northern lines, and also follows on from the Victoria line modernisation where, with 34 trains every hour in each direction, there now is one of the most frequent train services anywhere in Europe. The District, Circle, Metropolitan and Hammersmith & City lines together make up nearly 40 per cent of the network and include the oldest part of the network built in 1863. As well as circling central London, the lines reach out to suburbs to the West, North West and East of the capital. Between them the four lines carry around 1.3 million passengers a day - more than many European countries carry on their entire rail networks. LU plans to complete its investment of up to £5.54 billion in the modernisation of the lines, which includes 191 new modern air-conditioned walk through trains - built in the UK - already introduced on the Metropolitan, Circle and Hammersmith & City lines and now being seen across the District line. The investment also includes other improvements to get the most out of the new trains, including new track, lengthened platforms and rebuilt train depots with advanced technology to ensure the highest levels of train reliability. Some of the current signalling system belongs in a museum, having been operating safely, but in a very basic way, since the early years of the last century. It is not capable of running trains close enough together to give Londoners the type of high-frequency service they need. LU is now entering the final stages of negotiation with Thales to deliver the brand new system. Once completed most Circle line customers will see a train up to every 4 minutes instead of 10 and once LU add in additional District, Hammersmith & City and Metropolitan line services there will be trains every 2 minutes across much of this part of the network in Central London. The £5.54 billion budget is a 30 per cent increase from the original £4.26 billion budget authority – providing cover for a more realistic price for the new signalling contract, a longer overall programme, and additional infrastructure works and costs identified as necessary to the modernisation following the termination of the Bombardier contract. LU is in the final stages of negotiating a position with Thales and the firm expectation is that the new price will be in line with, or below, the cost per kilometre of modernising the Northern line signalling – and a much lower cost than the Jubilee and Victoria line modernisations delivered under the flawed Public Private Partnership arrangements, ended by the Mayor five years ago. The improvements will all be delivered within the existing TfL business plan and the programme is expected to have a benefit-cost ratio of around 4 to 1. So for every one pound invested London gets four back in terms of economic benefits. Work is expected to begin later this year, and customers will start to see the benefits of the work on the Circle line in 2021, with customers experiencing the full benefits across all lines in 2022. Once these four lines have been completed, LU will then move on to buying new trains and control systems for the Piccadilly, Central, Bakerloo, and Waterloo & City lines. In the meantime, Londoners are already seeing a rapidly improving network. In 2011 the Mayor set a target to reduce delays by 30 per cent by the end of 2015. Since then LU has work tirelessly so that delays are now at their lowest ever level on record and that LU is on track to meet the target this year. Mayor of London, Boris Johnson, said: "Our plans are all about giving the Tube the tools it needs to deliver an even better service to Londoners and visitors to the capital. We can be proud of what has been achieved on the Underground in the past few years, but with our city's population growing, now is the time to step things up a gear. The overhaul of the next set of four lines and installing new signalling is a hugely important task and one that we must get right. By upgrading 40 per cent of the Tube network we will create space for tens of thousands of extra passengers each hour. This will help to ensure London's position as the greatest global city, its continued economic success and cement its reputation as a fantastic place to live, work and visit." Mike Brown, Managing Director of London Underground, said: “Having modernised three of the most heavily used lines we now need to bring the next four lines in to the modern era. To do so is absolutely vital to us continuing to effectively support London's new economic growth, housing and jobs as London’s population grows from 8.6 million today to 10 million in 2030. The work will transform for the better the journeys of millions of our customers – cutting journey times, wait times and crowding and ensuring journeys are more reliable. 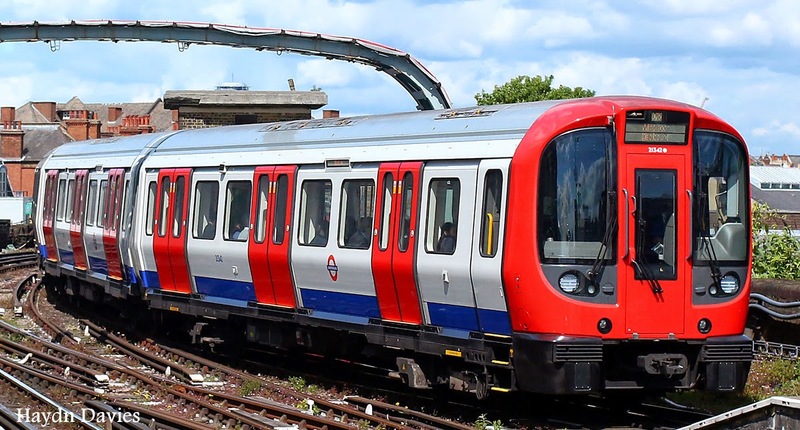 Chief Executive of London Chamber of Commerce and Industry, Colin Stanbridge, said: “We welcome the plans to modernise four more of London Underground's lines. This is the sort of targeted investment that is essential for London's transport system to service a rapidly expanding population”.